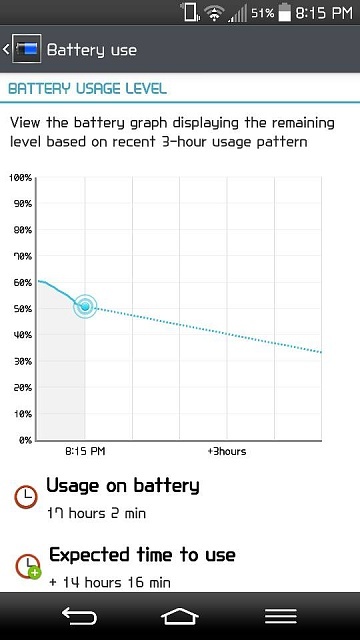 How long the battery lasts. Looking at the picture I have noticed you have GPS enabled...this takes alot of battery power, turn it off when not in use. You could also reduce the power control widget to reduce the amount of brightness/backlight on your display. I have my brightness at 60% auto. Not really worried about gps being on. This was me saying I am impressed by the battery life and not having to throw it on the charger twice a day. But thank you. Yeah, I noticed its really good...I just assumed you needed more. 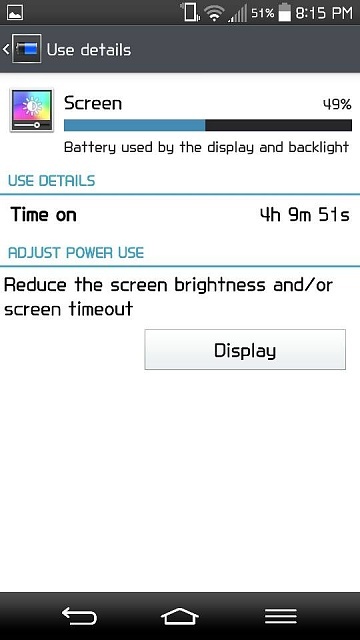 Thant's impressive battery life! My battery is good, but not godlike like yours. But wait a minute...this IS Jesus' G2 we're taking about. So duhhh. Tritonemusic and holyjesusjuice like this. Blue tooth visible to all devices. HTC One (M8): Can you download to the microSD card?